"Photomath by Photomath, Inc. | Discover the next great app!" 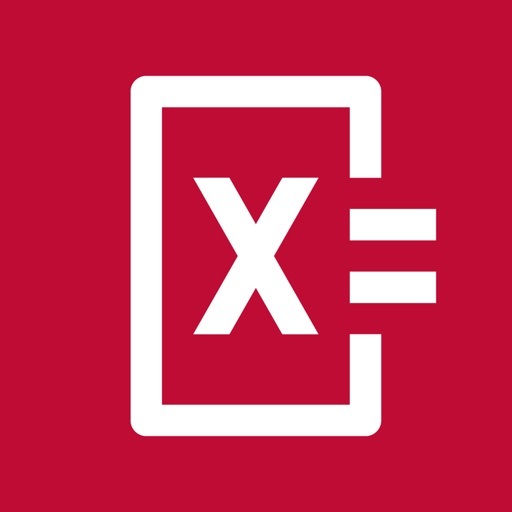 Simply point your camera toward a math problem and Photomath will magically show the result with a detailed step-by-step instructions. Photomath provides: • Camera calculator • Handwriting recognition • Step-by-step instructions • Smart calculator • Graphs (NEW) Photomath supports arithmetics, integers, fractions, decimal numbers, roots, algebraic expressions, linear equations/inequalities, quadratic equations/inequalities, absolute equations/inequalities, systems of equations, logarithms, trigonometry, exponential and logarithmic functions, derivatives and integrals. Le Travenues Technology Pvt. 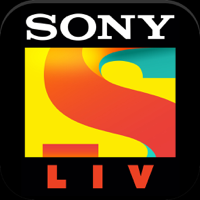 Ltd.
Sony Pictures Networks India Private Ltd.